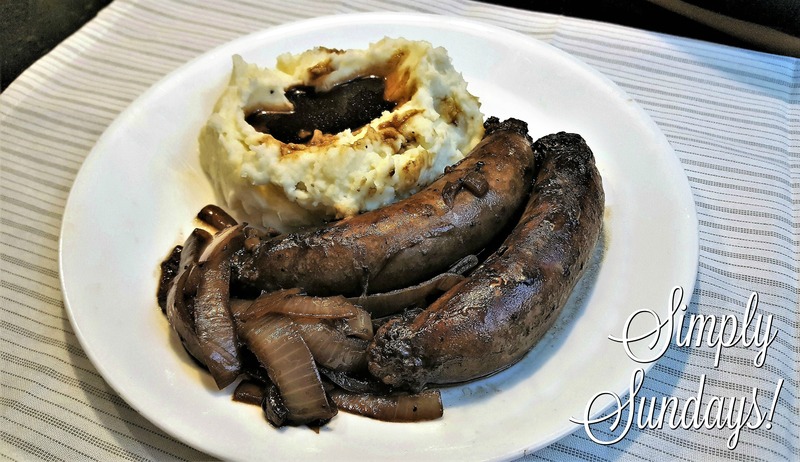 Bangers & Mash – Simply Sundays! I only explained that part because I love saying bubbles and squeak! We served these with a side of mashed potatoes and the delicious onion gravy! Try our Slow Cooker Mashed Potatoes! Love your explanation for Bubble & Squeak (it is fun to say!!!!) and for Bangers …. I learn something new everyday! Thanks! Bubble & squeak is even more fun to hear with an English accent! lol!